With such an eclectic mix of destinations, Asia holidays really do have something to offer everyone. 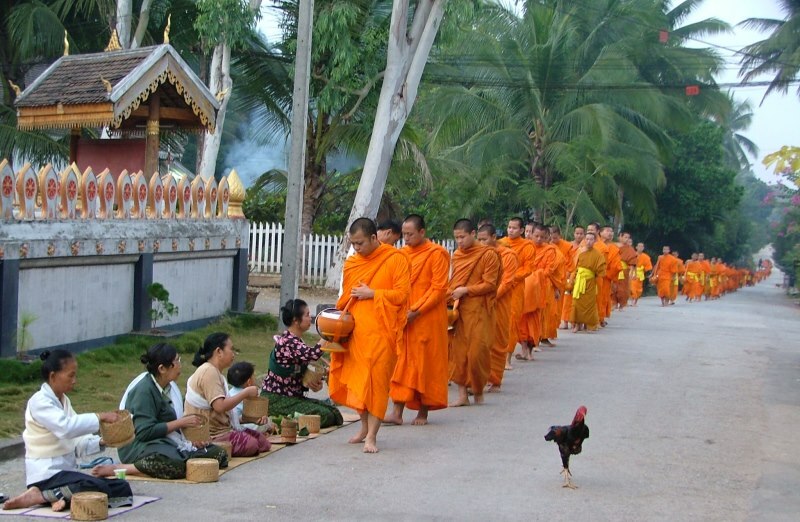 Immerse yourself from hustle and bustle of Bangkok or Saigon to tranquility of Luang Prabang or Siem Reap. You can go to Thailand and laze on some of the best beaches in the world, stand in awe as the sun rises over the temples of Angkor in Cambodia, or be amazed at the sheer scale of Myanmar’s mythical temples. But words can not do justice to the wonder of the Far East – you have got to experience Asia Holidays yourself! 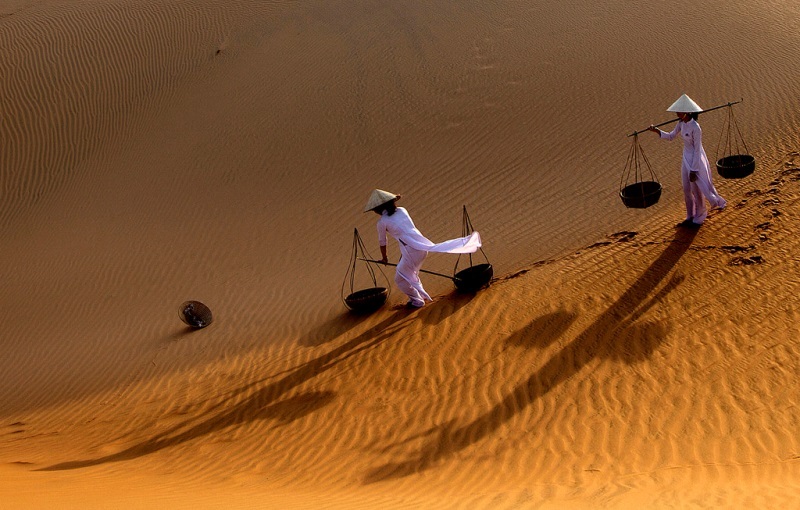 Vietnam’s breathtaking landscapes, friendly people, colorful cuisine and well documented history keeps it at the forefront of any travelers list of ‘must see’ places in Asia. From the rugged northern mountains to emerald rice terraces in the south and picturesque tropical beaches that hug its curvaceous coastline. View all our Vietnam Tours & Package Holidays or get information on Top Holiday Destinations, Trip Ideas & Travel Tips in Vietnam. Cambodia is home to a wealth of exceptional off the beaten path locations that unveil the ancient qualities of this rugged country. Within its boundaries are an abundance of adventurous opportunities, enhanced by memorable accommodation choices including humbling home stays and luxury offerings. View all our Cambodia tours & package holidays or get information on Top Holiday Destinations, Trip Ideas & Travel Tips in Cambodia. Laos is blessed with a profusion of naturally breathtaking landscapes resulting in endless opportunities for the curious and intrepid adventurer. Famous for its relaxed atmosphere, the country never fails to deliver guests unique experiences and unexpected moments of discovery with every visit. 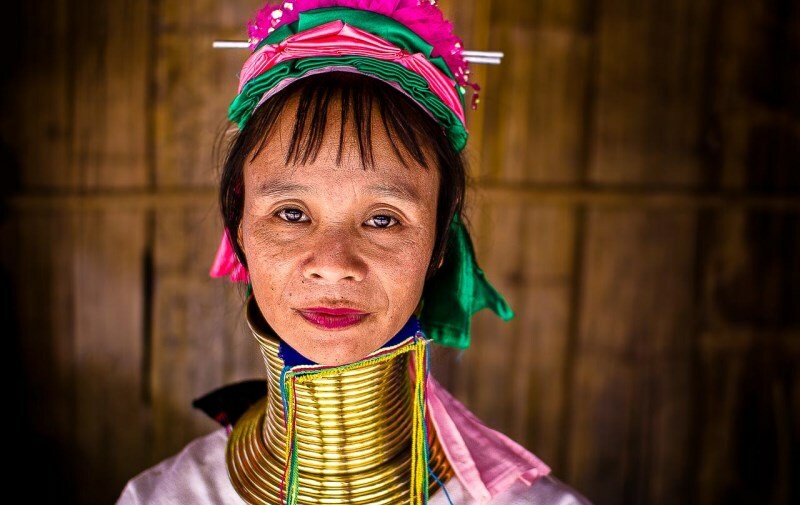 View all our Laos tours & package holidays or get information on Top Holiday Destinations, Trip Ideas & Travel Tips in Laos. 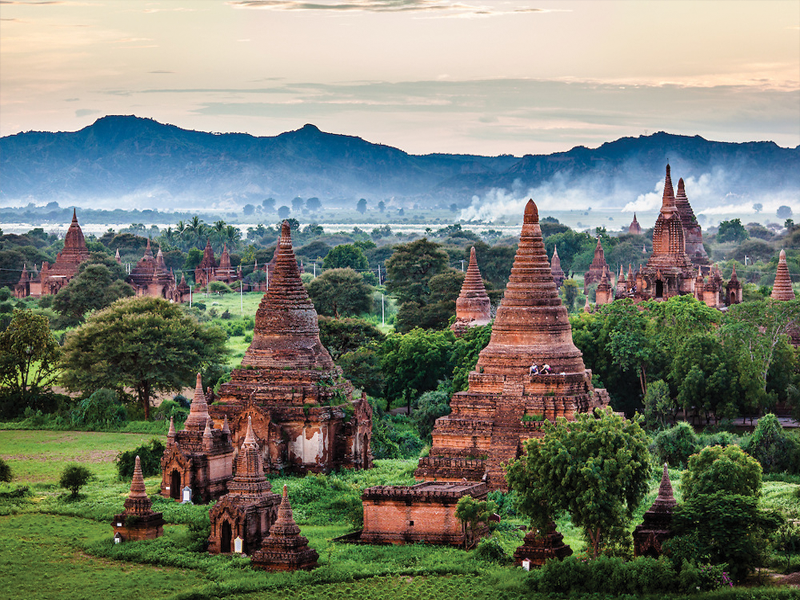 Experience Myanmar, also known as ‘The Golden Land’ and a country still untouched by modernism whilst home to ever-smiling people whom adhere to age-old traditions. Discover its diverse landscapes from white sand beaches to arid plains and mountainous plateaus. View all our Myanmar tours & package holidays or get information on Top Holiday Destinations, Trip Ideas & Travel Tips in Myanmar. The Kingdom of Thailand is home to a varied selection of exotic and exciting destinations ranging from the misty mountains of the north around Chiang Mai to secluded sandy beaches and pristine islands surrounded by emerald oceans and limestone karsts in the south. View all our Thailand tours & package holidays or get information on Top Holiday Destinations, Trip Ideas & Travel Tips in Thailand. Contact us at sales@vietholidaytravel.com to get free tour itineraries, package deals, instant quotes and travel advice on your Asia holidays from our travel experts. Come and join one of our Asia holidays now!